This year at NAA 2015 we want to chat with you in our ClickPath Café. We’ll fill you in on our Google Analytics integration, online-to-offline conversion tracking, Dynamic Number Insertion (DNI) and more. 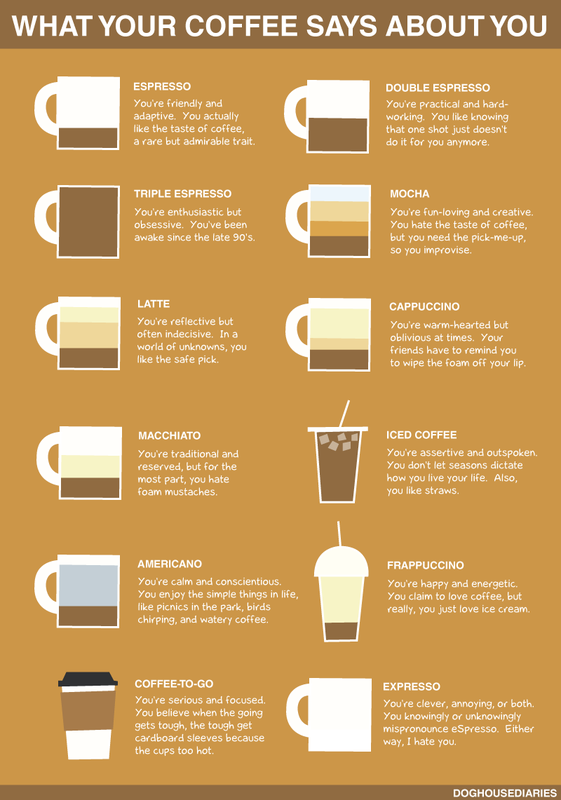 In the meantime, check out this infographic from Doghouse to learn what type of coffee you are. Let us know if you’re an espresso, latte or macchiato when you visit us in booth #1536 at NAA 2015!